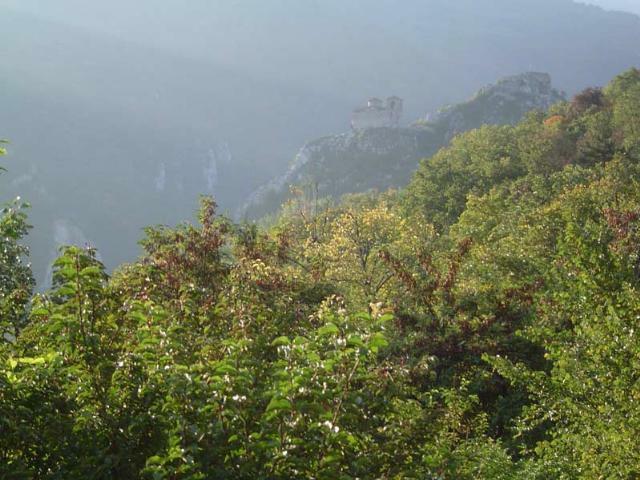 Located 2 km from Assenovgrad, on the high rocky ridge towering over the Assenitsa River. 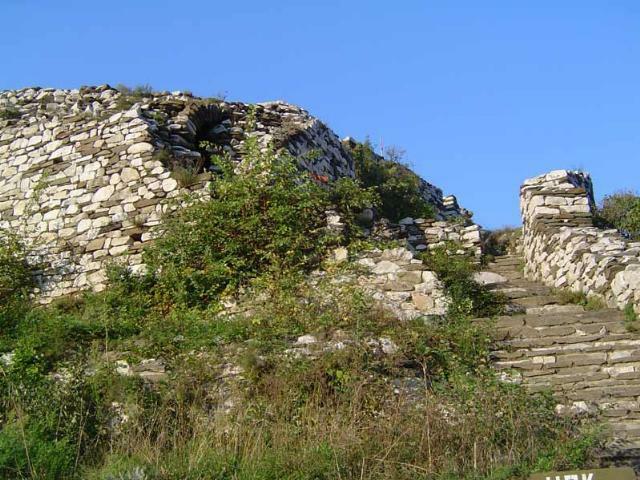 In 1230 the relations with the Latin Empire were bad and Tsar Ivan Assen II reinforced and extended the strong Stanimaka fortress. The inscription, chiselled on a rock above the fortress entrance, was the reason why it was called Assen’s fortress, and Stanimaka was renamed to Assenovgrad. In view of its location and structure, Assen’s fortress is a typical example of the fortress architecture of 11-14 c. It encompasses an area of 15 decares and is a unique architectural construction. 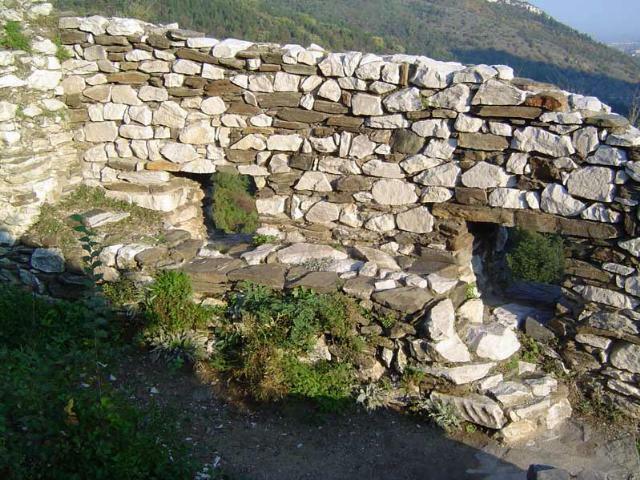 The fortress walls were built according to the terrain of the rocky massif. The fortress lies on four terraces. So far the archaeological excavations have specified some main buildings in the citadel – a tower, a water storage, a chapel. 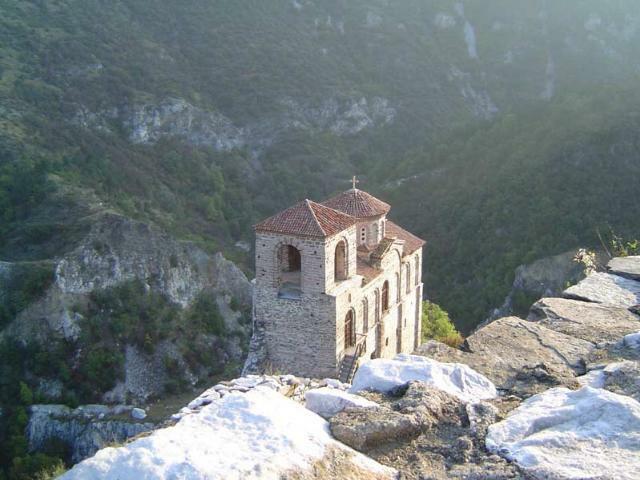 The “Holy Virgin of Petrich” church is the most preserved one. It is a big two-storey building, 18 m long. The church itself comprises a small narthex and a nave. The narthex is arched with a transverse vault and a quadrangular tower rises above it – a rare element in the church building at that time. Traces of murals have been discovered on the walls. Today “Holy Virgin of Petrich” is a unique monument to the old Bulgarian architecture and is visited by masses of tourists and worshippers.